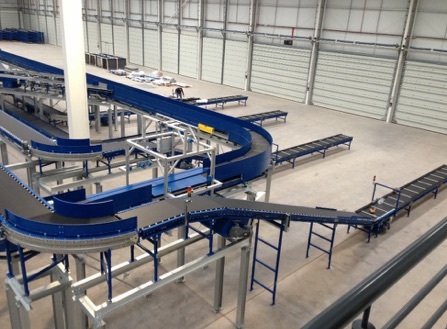 Our belt conveyors have been designed to be robust whilst maintaining a modular approach which allows us to provide our customers with very space efficient layouts that maximize floor space whilst providing the latest in product transportation technology. 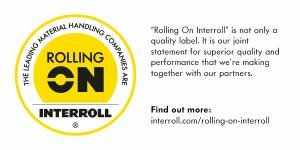 All of our equipment is manufactured in our factory in the UK because we manufacture all of our own equipment we can offer our customers belt widths to suit their individual needs. 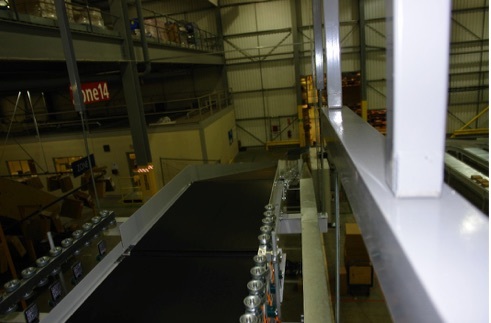 To date we have supplied our customers belt conveyors that range in width from 100mm up to 1800mm wide. 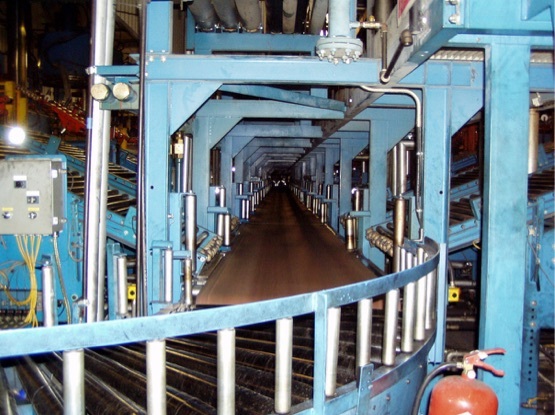 All of our belt conveyors are supplied with belts that are carefully specified depending on the product that is being carried and the layout of the conveyor. Typically flat belt conveyors are supplied with two ply smooth PVC belts, whilst incline/decline belts are supplied with two ply fine rib high friction PVC belts. GMH Ltd uses the latest in variable/fixed speed motor technology to drive our belt conveyors. Conveyor speed is determined by the customers throughput requirements and our engineering team will calculate the optimum speed required to meet the customers needs. To date we have supplied our customers belt conveyors that range in speed from 0.45 metre/minute up to 120 metres/minute. 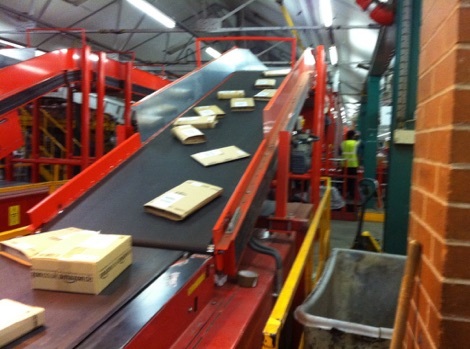 Heavy duty Belt Conveyor (Belt on Roller) for Parcel Sortation Hub running at 35m/min 70kg/metre capacity. In production since 2013. 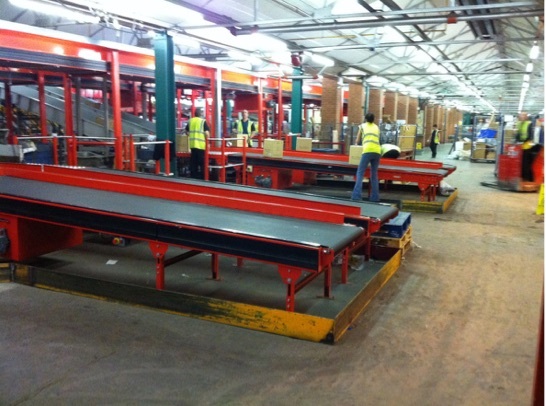 Heavy duty Belt Conveyor (Belt on Deck) for Parcel Sortation Hub running at 25m/min 50kg/metre capacity. In service 24 hours a day 7 days a week in production since 2006. Heavy duty Belt Conveyor (Belt on Deck) for takeaway from Tyre Trim Machine. One 35kg tyre is launched from the machine every 45 seconds 24 hours a day 6 days a week, this has been in service since 2003. 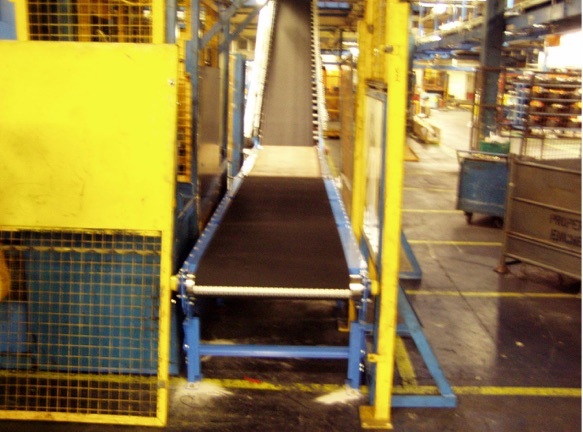 Very Heavy duty Belt Conveyor (Belt on Deck) for takeaway of HOT tyres from presses fitted with a special heat resistant low friction belt 1000mm wide. In service since 1998 running six days a week 24 hours a day.